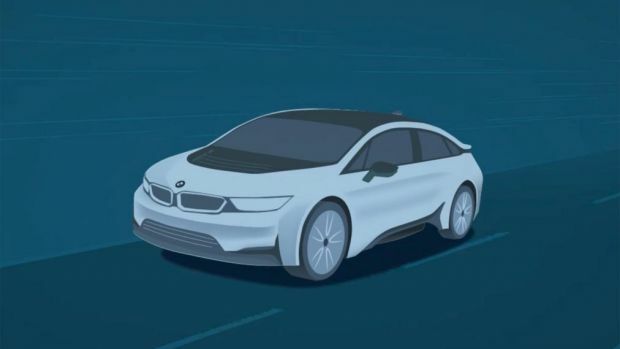 The next generation of BMW i5 has been leaked ahead of its big reveal in Frankfurt. Still looking pretty futuristic, the i5 seems to now take the form of its saloon version. In terms of styling the bodywork is still aerodynamically tucked into the sill of the rear wheels. Despite the fact this is currently concept car status, the i5 looks remarkably close to a production model, even from the above illustration.